So is this the real Satan? 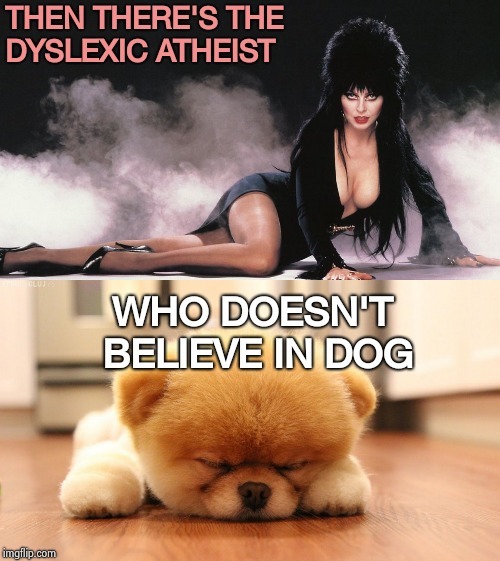 HAVE YOU HEARD ABOUT THE DYSLEXIC DEVIL WORSHIPPER? 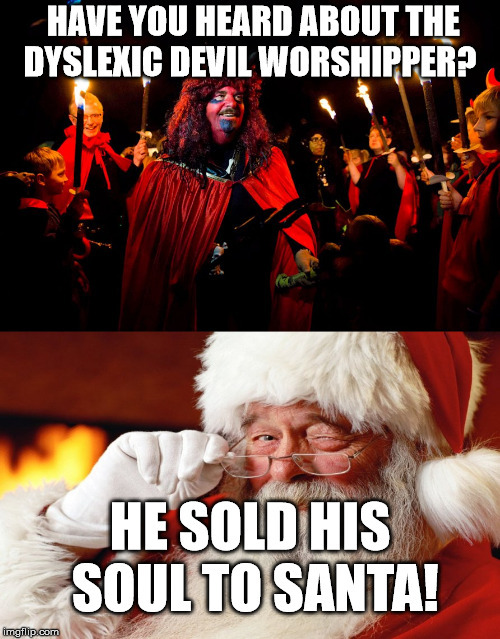 HE SOLD HIS SOUL TO SANTA!